There are so many cool sweatshirts around at the moment for both kids and mamas. 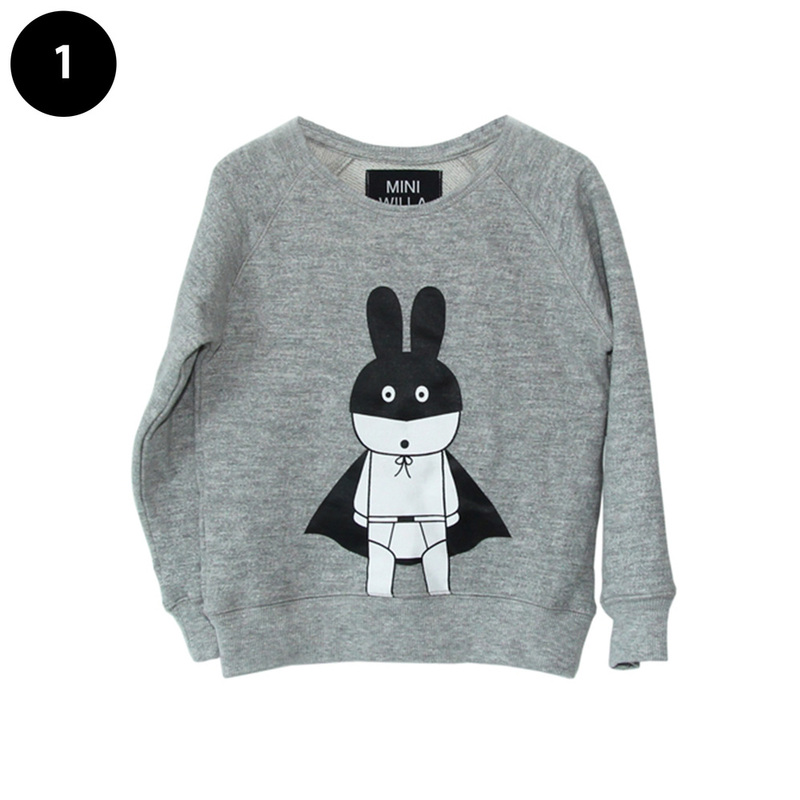 Finn loves his superhero Sweatshirt from cool scandi brand Miniwilla, famous for their monochrome black and white posters, they've now added clothing to the mix...yippee! 4. 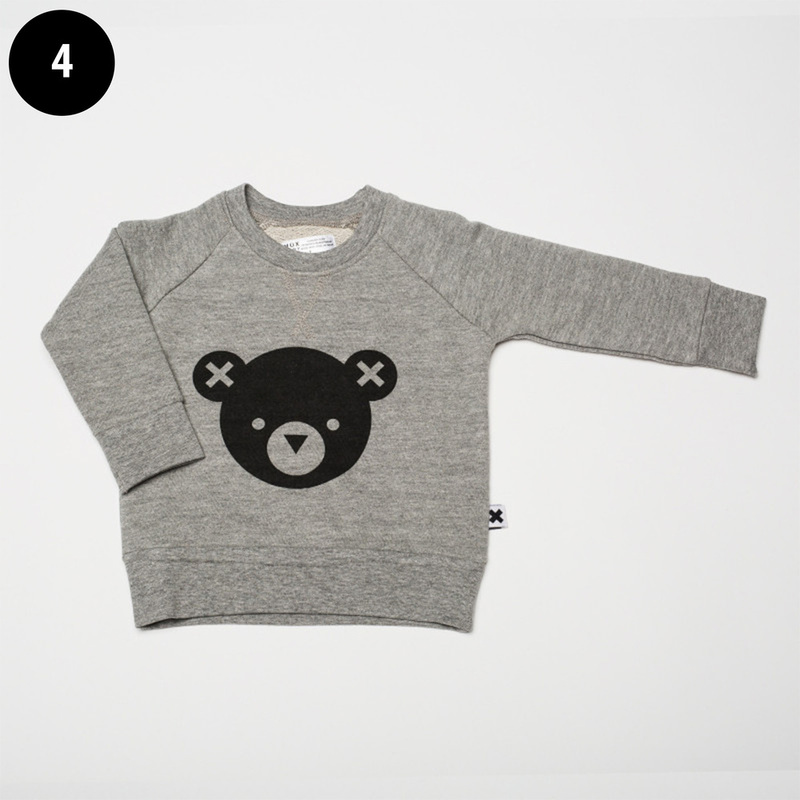 Hux Baby - This amazing Australian brand do great unisex Nordic influenced styles. Luckily they ship worldwide from their website here. Sizes start 0 - 3 months and go up to 5 years. I hope some UK sites start stocking this cool brand soon please!